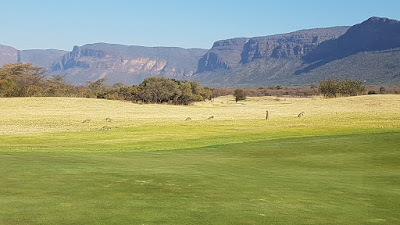 The 2018 Nedbank Golf Challenge golf tournament on the European Tour is taking place this week from November 8-11, 2018, at the Gary Player Country Club located in Sun City, South Africa. Here is a list of the prize money up for grabs for the European Tour players this week at the 2018 Nedbank Golf Challenge. The Nedbank Golf Challenge dates back to 1981, and it became a European Tour event in 2013. Since 1987, the winner of this event has won at least $1 million so this tournament has always had a top field. Since 2013, the winners are Thomas Bjorn, Danny Willett, Marc Leishman, Alex Noren and Branden Grace. 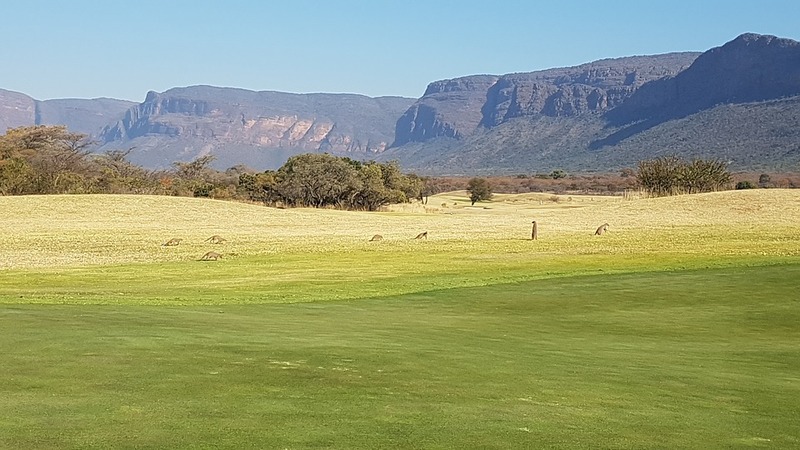 Total prize money up for grabs at the 2018 Nedbank Golf Challenge is $7.5 million. This is a no-cut event limited to 72 players and the player who finishes last will earn at least $20,000.